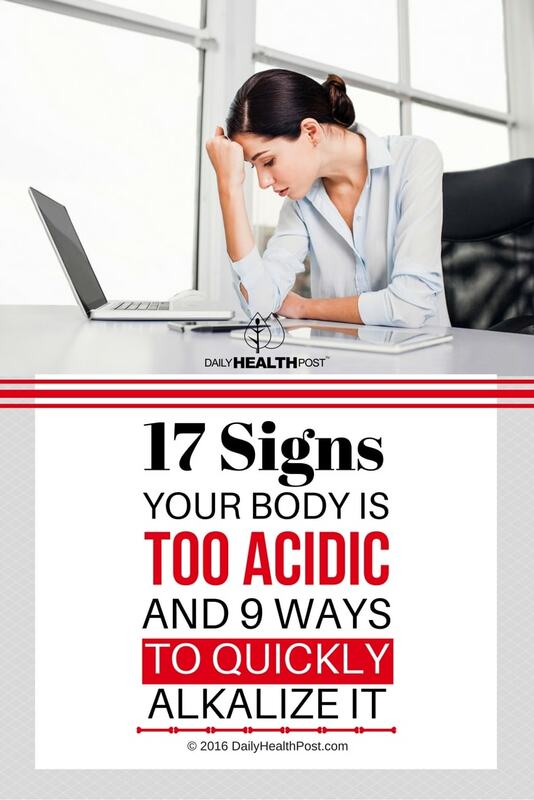 The more acidic your body, the harder it becomes for your immune system to fight off illness, bacteria and even cancer. How Does The Body Become Acidic? It usually starts with unhealthy habits. 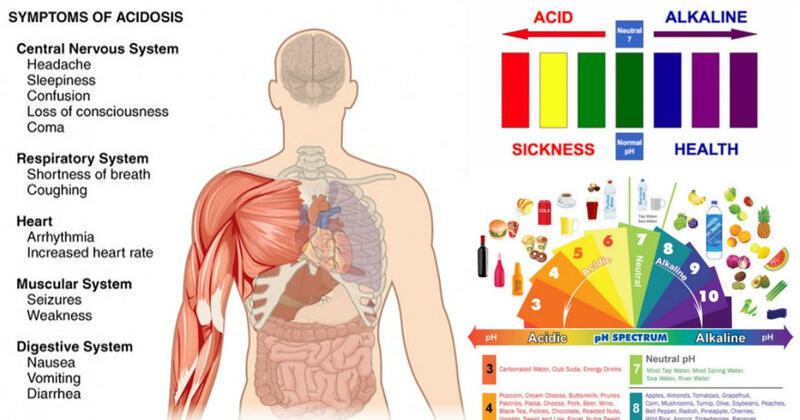 Smoking, lack of sleep, stress and most importantly the foods you eat can all affect your body’s pH levels.Whenever you eat acid forming foods, such as dairy, grains, meats and sugar, your body has to use alkalizing minerals such as calcium, sodium, potassium and magnesium to neutralize the acid produced from metabolizing these foods. When you don’t eat enough alkaline foods to replenish these, your body has to use minerals from vital organs and bones to neutralize the acid in your body. Because of this, your body’s mineral reserves can reach dangerously low levels and cause damage that can go undetected for years. The body’s metabolism is constantly producing acidic waste products that needs to be neutralized or excreted in some way. In order to do that, you need to supply your body with foods rich in alkalizing minerals. This is why eating more junk food than veggies can create an extremely acidic environment which is prime breeding ground for all sorts of negative health issues.